Old Man Emu really had their work cut out for themselves in developing an integrated suspension system for the Jeep Grand Cherokee WK2. The WK2 runs an independent front and independent rear suspension setup and is available in a number of engine variants. The key areas that were addressed in the design of these components were lift, load carrying capability, and comfort. With the WK2 being a mid-sized SUV, the original suspension provided a comfort-orientated ride, which had a tendency to top out and frequently contact the bump stops, especially on rougher surfaces and over speed bumps. 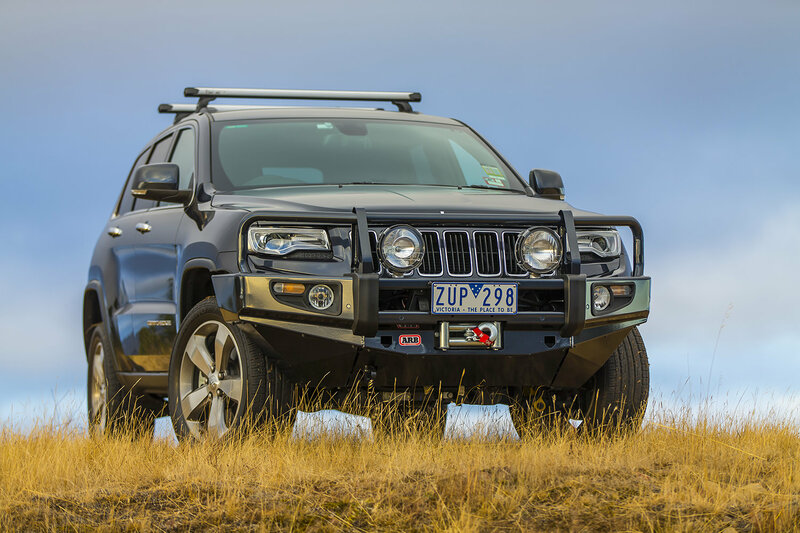 The WK2s factory geometry allowed for a 40 to 50mm lift, which improves overall wheel travel and off road capability. 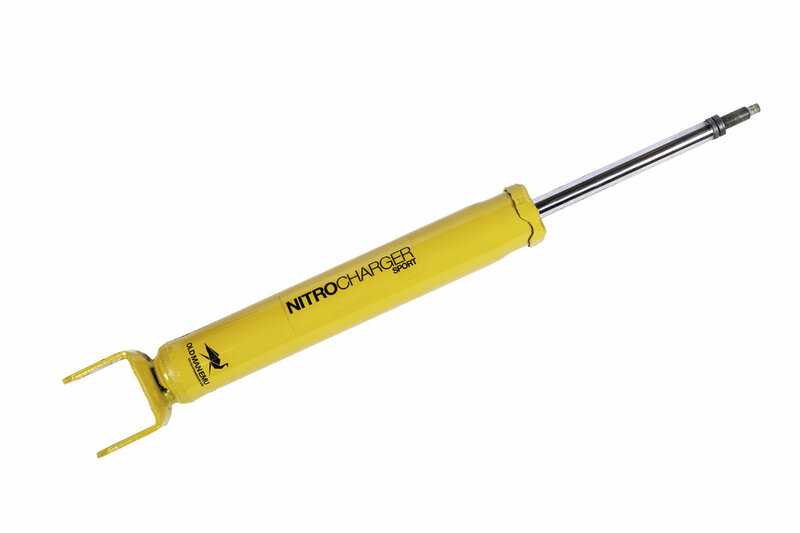 To meet this need longer travel shocks and struts were developed for improved down travel and were tuned to match the new spring specifications. This suspension system is not compatible, with the Quadra-Lift airbag system. 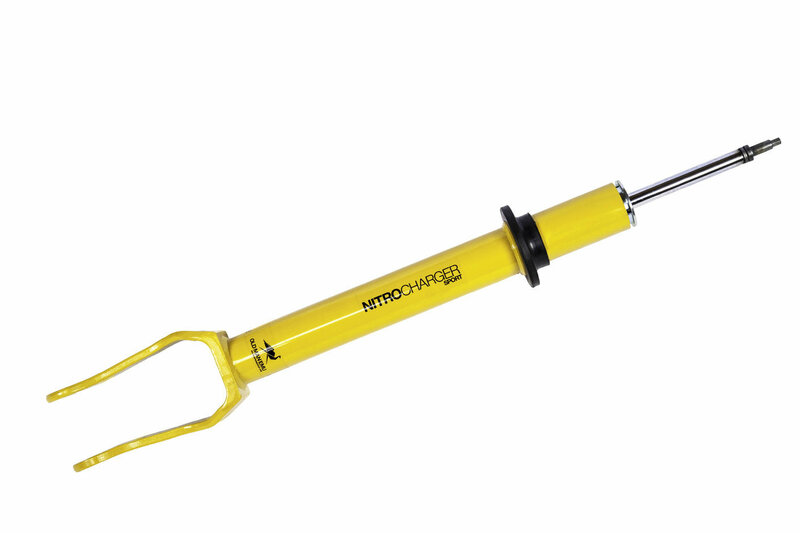 This lift is not compatible with WK2 models equipped with the factory tow package and Nivomat self leveling shocks.